The Hotel Astoria has an agreement with a private parking, € 20,00 per day (instead of € 25,00 / 30,00 of the other parking) opened 24H 7 days on 7 and offering customers a free shuttle service to and from Hotel Astoria at the check-in and check-out. Sorrento is dear to me as a second home!" Sorrento, the pearl of the Sorrentine Peninsula, is sinuously perched on a tufa spur and lapped by the clear water of the sea. This mythical land of mermaids, seductive and charming, has always captured the collective imagination of artists, poets, lovers of beauty and good life, enchanted by one of the most impressive natural landscapes in the world and architectural masterpieces that reflect the beauty and history of this city. Finally, nobody can forget the intense fragrance of citrus, olive trees and vineyards grown on the surrounding hills, permeating the air with their scented notes! 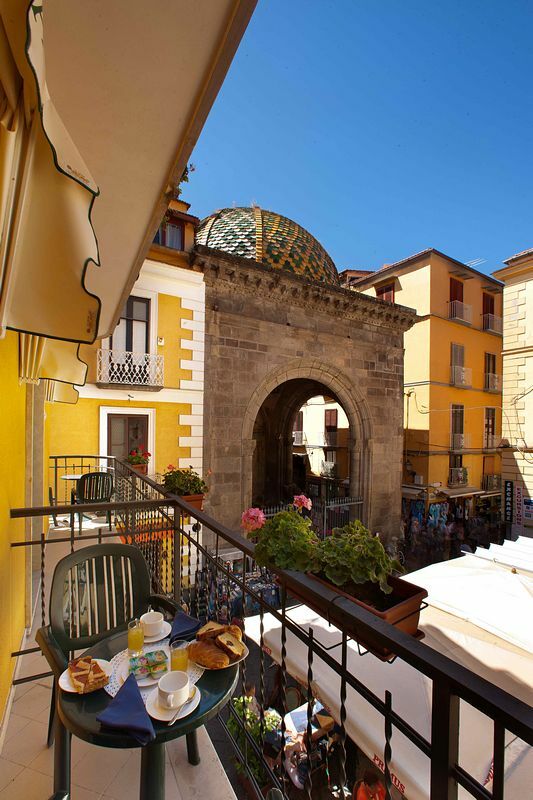 The Hotel Astoria is waiting for you in this wonderful setting, one of the most famous and appreciated tourist destination in the world. 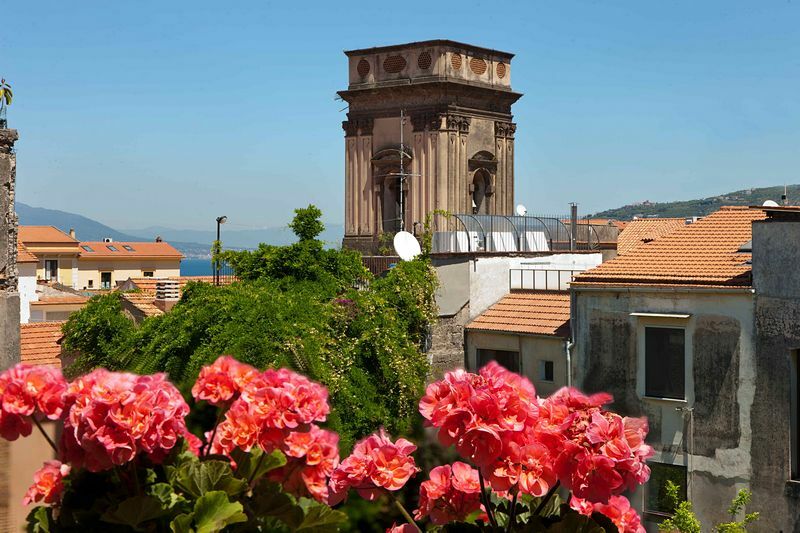 Recently renovated, the hotel is located in the very heart of Sorrento's historic center, just minutes walk from the harbor, the main square, named to the poet Torquato Tasso, and some of the most important and ancient monuments of the town. 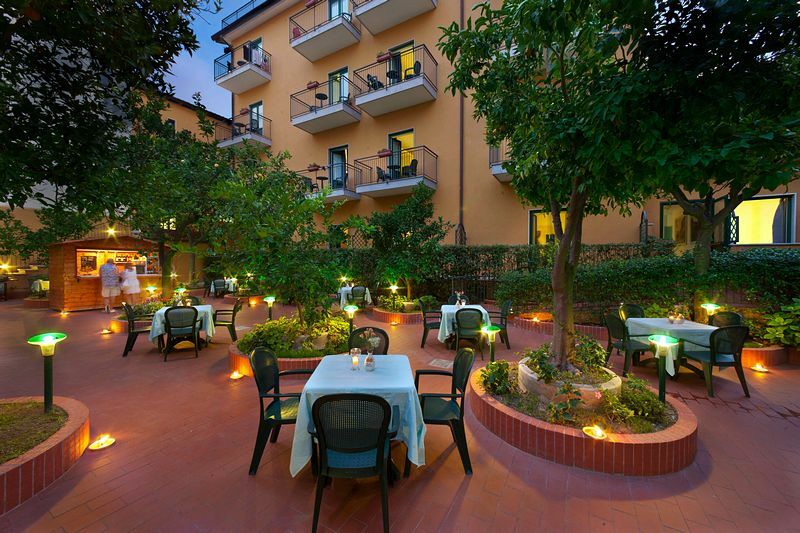 The Hotel Astoria is modern and functional and offers its guests all comforts to spend relaxing and exciting moments in the city where "the sea shines and the wind strongly blows". 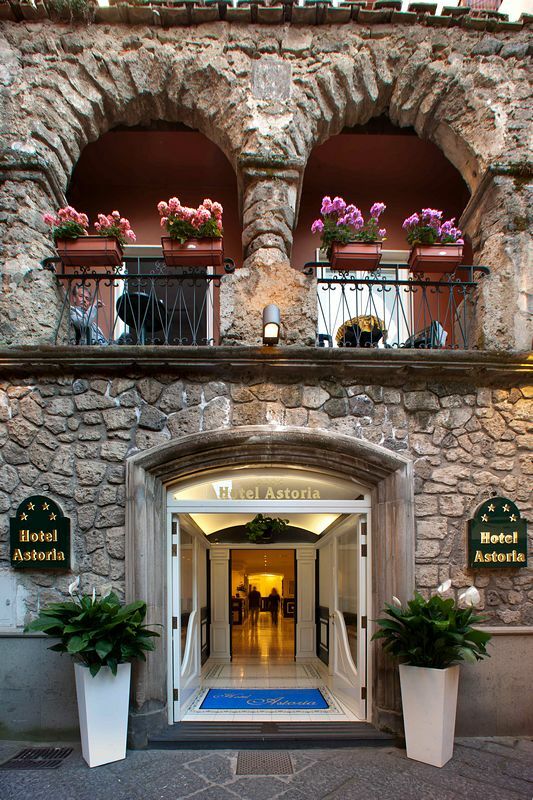 Due to its strategic position, the Hotel Astoria is a perfect starting point to visit Sorrento on foot, immersing yourself in that harmonious whirl of paved streets, overlooked by colorful craft shops, churches rich in artistic treasures of unexpected beauty, noble palaces with their monumental stone portals, courtyards of antique charm, haracteristic views and romantic landscapes.